As the responsible party on employer identification number (EIN) applications, effective May 13, 2019, the IRS will only accept EIN applications from individual taxpayers who have either a Social Security number or individual taxpayer identification number. The responsible person is the individual who exercises effective control over the entity. In cases where more than one person fits this description, the entity may decide who will be the responsible party. Only government and military entities are exempt from the responsible person requirement. The EIN, which is the nine-digit tax identification numbers assigned to sole proprietors, corporations, partnerships, estates, trusts, employee retirement plans and other taxpaying entities is the unique identifier used for tax filings. 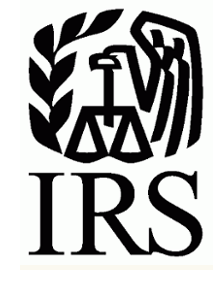 The IRS will no longer allow the use of an EIN to register for additional EINs. The IRS created the new rule to improve security and to reduce the creation of fraudulent entities. Have questions or need help filing for an EIN? Contact us today.